Isdin Skincare. This is a big deal. I have tried two of their products, and I can’t wait to explore the whole line. First I will tell you about Isdinceutics Flavo-C Ultraglican Ampoules. This serum has Vitamin C and Ultraglycans to help reduce the appearance of micro wrinkles and boost natural moisture production. It feels like liquid silk. It “Intensely moisturizes your skin and multiplies hyaluronic acid production increasing natural moisturization of the skin. Along with the major moisture boost, it aids in increasing firmness and brightness. The next breakthrough product of theirs I’m obsessed with is the Skin Drops. I use the bronze, it also comes in a lighter color called Sand. 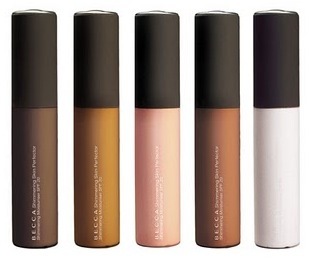 It is ultra light foundation you can use alone, or add to your moisturizer. It is an “adaptive coverage” so you decide light to full. It will conceal, and even out your skin, without the weight of your usual makeup. So get with the Isdin, and up your skin game for the rest of 2017…..
DO YOU LIKE IT WET…. or dry? Well, now you don’t have to choose. Studio Gear’s Dual Identity wet/dry Mineral Foundation is all things, for all types. It is a loose mineral foundation that can be applied dry or added to primer, spf, serum, etc., to become a liquid foundation. You can also use it as a finishing powder and touch up duster. 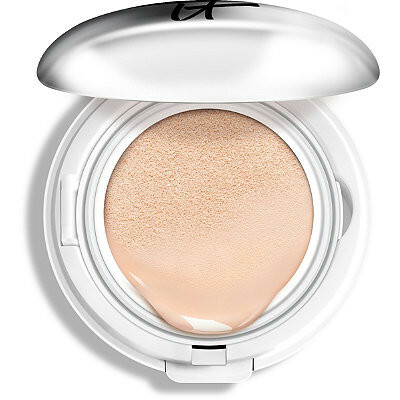 It is lightweight, and gives light to medium coverage. I am obsessed with their #3 Domed Foundation brush. 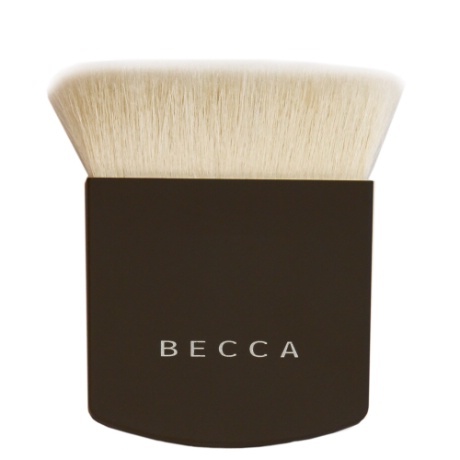 It is perfect for mineral cosmetics and great when contouring. Now with Studio Gear you can change your foundation routine as much as your attitude…..
the limited Edition Collection from Pur Minerals inspired by the film Beautiful Creatures. It is equal parts charming and dangerous. You get a pallet of 8 amazing shadows, one eyeliner and one lip gloss. The Shadows are my favorite. The only problem is there are so many great colors, it’s hard to choose which to use. Pur Minerals uses pressed mineral color formulations that are specially engineered with good for your skin ingredients. 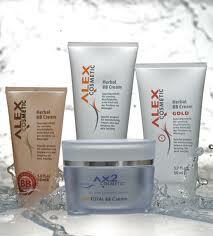 They offer exceptional coverage, while nourishing and conditioning your skin. So embrace your light and dark sides with Pur Minerals, and find some more beautiful Creatures.